BlizzCon, Blizzard’s annual fan celebration, went down over the weekend, and where there are Blizzard fans, there are cosplayers. 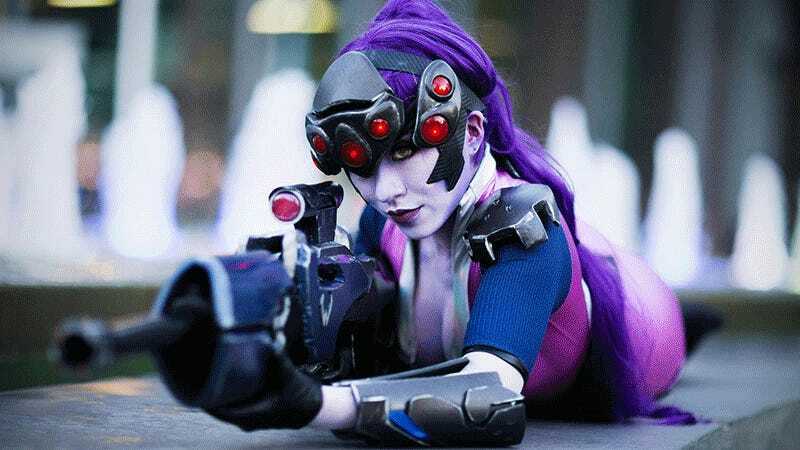 John Jiao was there taking photos of some of the best on show, and these shots—and cosplayers, dressing as characters from StarCraft, WarCraft, Diablo and even Overwatch—do not disappoint. Below are just a few highlights of Jiao’s work at the Con; you can see the rest of his shots here. By Jynx Art & Cosplay. UPDATE: Bonus shot from Carlos G Photography, with this incredible Winston by Aerlyn’s Cosplay and Designs.